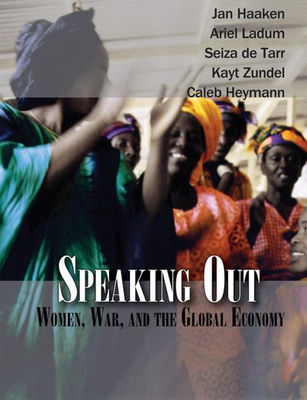 ""Speaking Out"" grew from an international peace project addressing issues of war, from personal effects of combat to institutional factors shaping armed conflicts. Drawing on the Sierra Leone civil war, this curriculum bridges local and global, placing gripping personal stories in an international landscape and highlighting creative capacities that survive war. Stories, games and role-playing are interwoven with lessons on colonialism, West African agricultural economy, international banking, diamond and arms trades and peace-building projects. The book includes projects for the classroom and beyond. It provides a method for instruction on war and peace, with options for high school or college use, and will be of interest to scholars in global studies, psychology, sociology, women's studies, communications and conflict resolution.